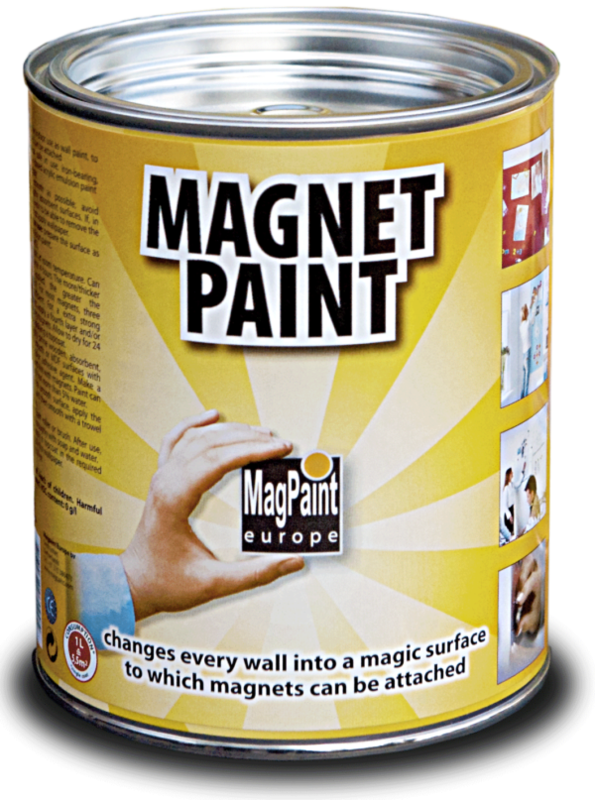 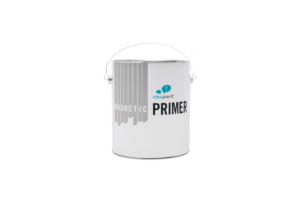 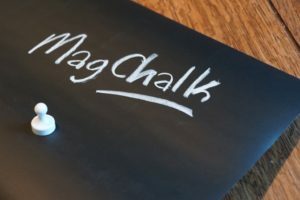 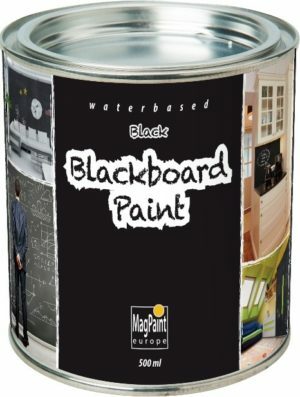 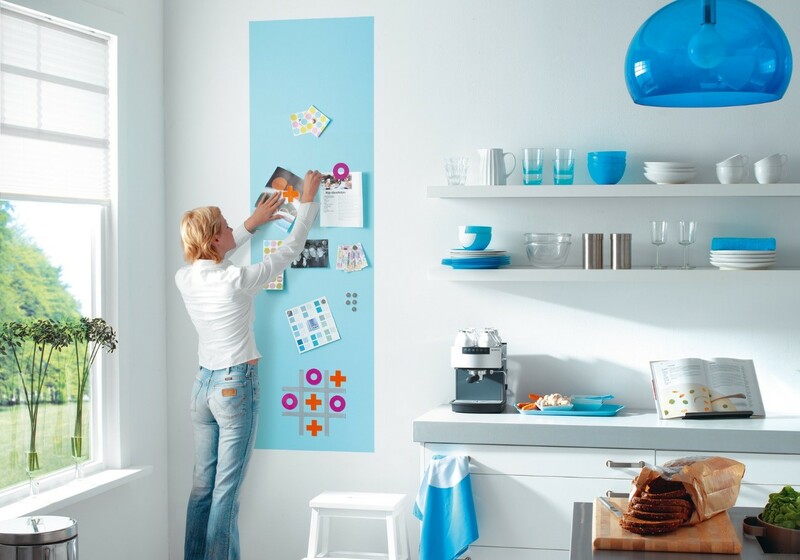 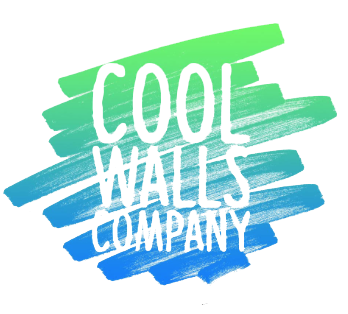 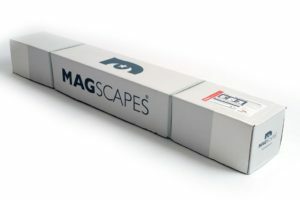 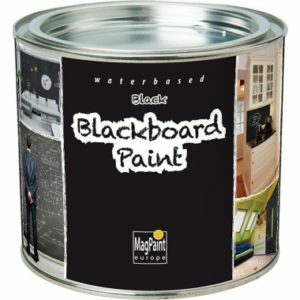 Water-based magnetic paint, ideal for reasonably sized work or play areas! 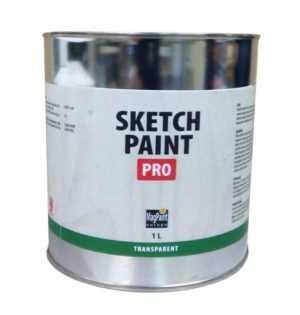 This 1 litre tin covers approximately 2m² with three coats. 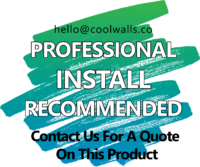 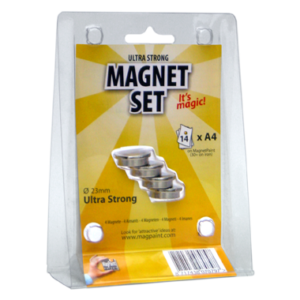 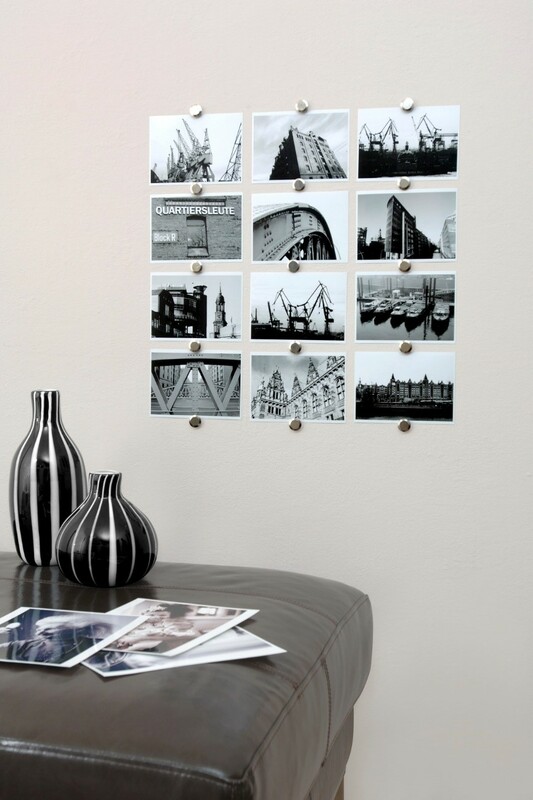 This size tin is ideal for school, home and office use, or anywhere you need a reasonable sized magnetic work or play area.